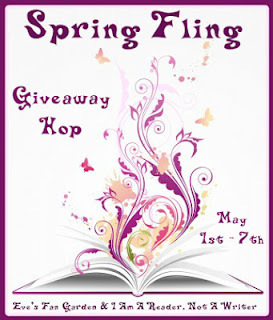 With over 200 blogs signed up, this book hop is going to have a little something for everyone's reading pleasure. 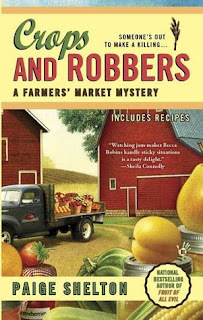 I am offering 2 books for this giveaway that I found to be fun reads! I am a huge book and gardening nerd...these books sound like great reads! 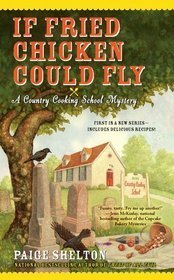 Thank you SO much for this fabulous giveaway - I absolutely LOVE mystery novels (I'm offering one for this blog hop on my blg, as well! ), so this is right up my alley! I love the titles of these books too cute! Great giveaway - I would love to win. Nice prize! Thanks so much for the giveaway! The books sounds great. Thanks for the giveaway. Thanks for the giveaway. Both books sounds really interesting. Thank you for participating in this fun hop. I have seen these two books around and they look like fun reads. Yay thank you so much for the giveaway! I love cozies! !